Jay shares his plans with Ben, but will Ben stand by him? 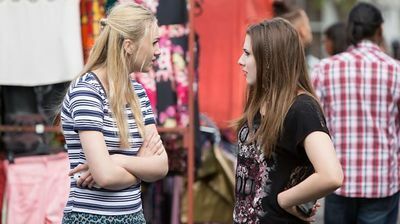 Bex gives Sonia a reality check. Jane attempts to take control.